Sterifeed latex free evoprene teat units form an innovative and healthy alternative to latex teats. 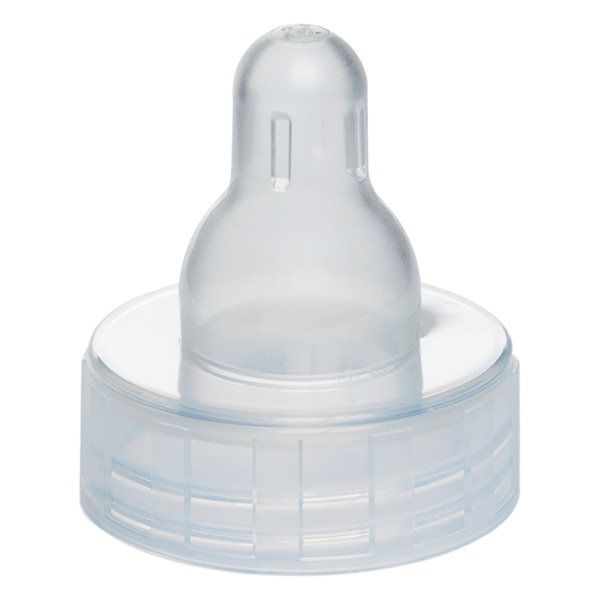 This single use standard teat is suitable for use from birth (full-term). It is supplied sterile and ready to use. ©2014-2019 Richard Cassidy Limited. All rights reserved. Last updated March 2019 (E & OE).